Training and development is essential for the ongoing efforts in every organization in order to improve the performance of their employees. It is also highly necessary for individuals who have completed their graduation but lacks the knowledge, expertise, and confidence to acquire a good job opportunity.Training and development can also be considered a learning process for the people to enhance their skills, attitude, and comprehension to become more potential and worthy candidates for any job profile. However, the most important reason for attending quality and sufficient skill enhanced training is to increase the productivity of the company and efficiency of the workers. 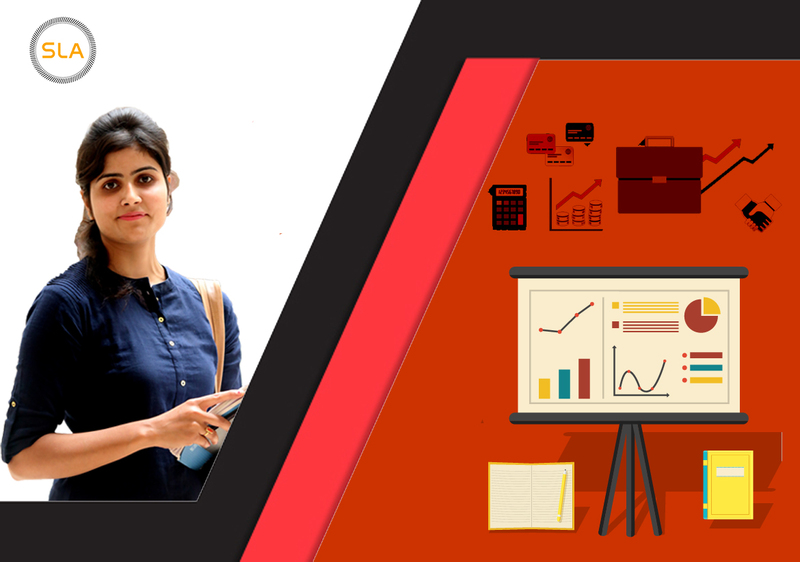 Companies all over the world tend to send their underdeveloped employees to skill enhance training in reputed training institutes to pursue and training course in their respective field. This allows the company to motivate them in contributing more the company by increasing their skills and expertise in a short period of time. Furthermore, it ultimately profits in company’s productivity as the workers will be able to perform much better and faster than before. Below are mentioned some important reasons why sending employees to skill enhanced training would be more beneficial for the organization and the employee. Higher productivity: As mentioned before, having a skilled and expert worker in the organization would keep all the workload intact and help the company to increase their productivity.Enhanced training directly improves the performance and efficiency of the workers by a long margin. It keeps them up to date with current technology, perform qualitative and quantitative work and time and money can also be saved. Reduced Supervision: When an employee is trained, he or she requires less supervision than before and is able to perform their duties and responsibilities all too well. It helps them work independently, which saves the time and efforts of other senior employees. Less Mistakes and Errors: An employee makes mistakes due to lack of knowledge can sometimes offer great difficulties to the organization. Proper training will aid them in increasing their efficiency, which would result in less mistakes committed during the job. The more trained the employee is, the lesser the chances of an error. Stay-up-to Date With Industry Changes: Industry change is constant and it is highly important for workers to understand and act according to these changes. Enhanced training allows the business to comply with industry’s regulations and help the trainee to acquire the needed skills and knowledge after the latest development in the technology or industry. Stay Ahead of The Competitors: Being in a company for long without learning new skills could prove fatal for your existence in the organization. You could lose your job if someone with better skills and efficiency apply for the same position. Thus, training from experts can help you get rid of such situations and make you a suitable candidate for the company in a long run. Discover Employees True Potential: Many companies don’t have the slightest idea of the hidden talent of their own employees. A proper training platform offered to these employees can show you their true potential where they can share their views and ideas and perform functions, which weren’t possible during their office hours. The management of the company can use those talents to increase the productivity of the company and personal development of the employee. Job Satisfaction: Job satisfaction is one of the important terms in any industry as it allows the employee to contribute to the company with full efficiency, which can be achieved from effective training from reputed training institute. When an employee feels more satisfied with his or her role in the company, they are bound to perform better and outdo themselves in order to gain more appreciation. Reduced Turnover: When an employee feels confidence during its office hours, it provides more security and satisfaction that result in a reduction in absenteeism and turnover. Higher Consistency and Elimination of Weakness: Training allows the employee to perform their duties with consistency as it offers them required knowledge and experience. It also ensures the employees to give their 100% by eliminating their weaknesses, which stops them from giving their best output. Strengthening their weak areas and giving them the expertise to perform better and better are the foremost role of training. These are few of the benefits of skill training and development of the employees which allows the company to increase their productivity and efficiency. Thus, make sure you train your underdeveloped employees if you desire to get the best out of them.SLA Consultants India offering end to end HR, Accounting, Big Data, MIS, PHP and Digital Marketing training courses and live classes to candidates in need that goes to a great range.